When he was little, I never could have imagined that we could pull something like this off. 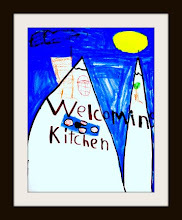 An overnight field trip with food allergies? Turns out, it just takes some plastic containers and a whole lot of planning. I will provide him with a container labeled with his name, day and meal, for example: Casey Lutz, Tuesday Breakfast. The teachers will keep them all refrigerated and pass them out when it's meal time. Muffins and non-dairy yogurt will fit the bill for his breakfasts both mornings when he's away. 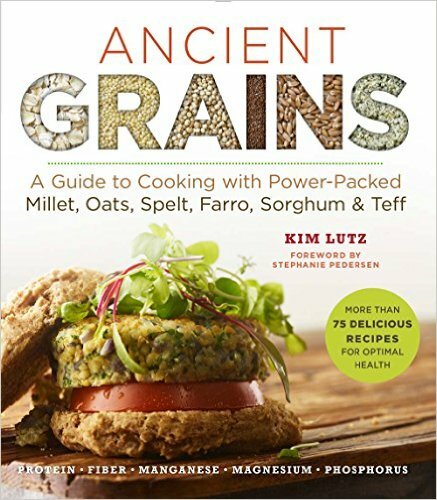 In honor of this food-allergy triumph -- a two-night field trip -- I'm going to share a delicious muffin recipe from my new book, Ancient Grains: A Guide to Cooking with Power-Packed Millet, Oats, Spelt, Farro, Sorghum & Teff (Superfoods for Life) . These muffins are bursting with chunks of juicy fruit. They never last more than one day at my house, but if you have some that make it to the next day, they will taste best if you reheat them. 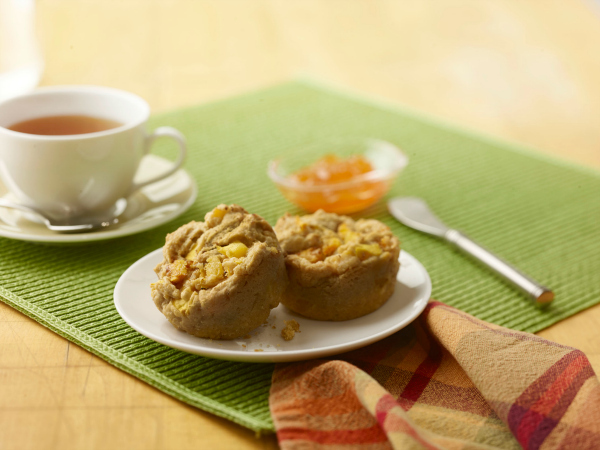 Whether you serve Peach Mango Muffins with a special breakfast or enjoy them as an afternoon pick-me-up, they are always delicious. They are sweet enough to eat as a dessert, too. 1. Preheat the oven to 350°F (175°C/gas mark 4). Line a standard muffin pan with paper liners or lightly oil the cups. 2. 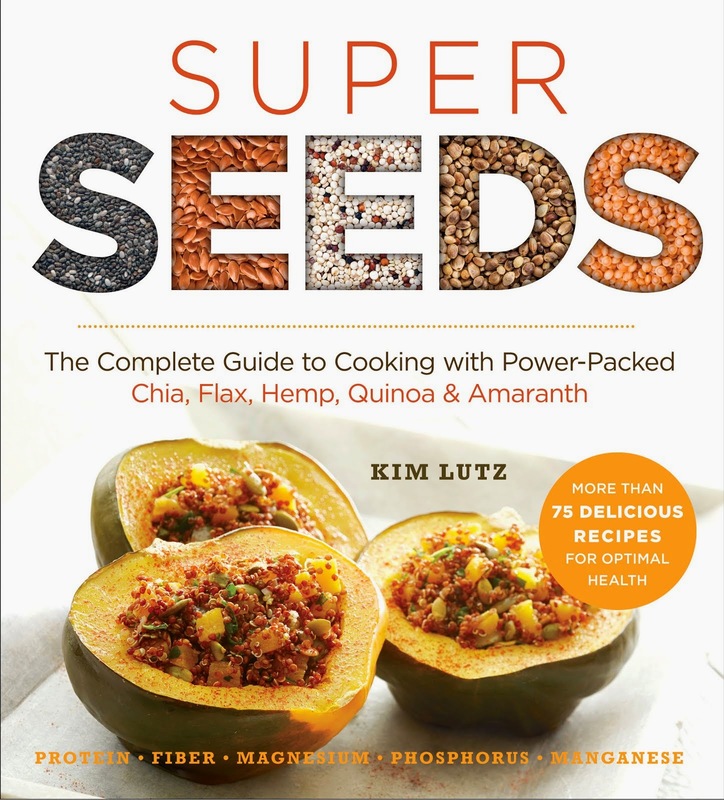 In a medium bowl, whisk together the flour, 1 teaspoon baking powder, and salt. 3. In a larger bowl, combine the applesauce, ½ teaspoon baking powder, oil, sugar, nondairy milk, and vanilla. 4. Stir the flour mixture into the applesauce mixture. Mix in the peaches and mangoes. 5. Divide the batter among the cups in the muffin pan. 6. Bake for 25 to 30 minutes, or until a toothpick inserted into the center of a muffin comes out clean. 7. Remove muffins to a cooling rack. 8. Although the muffins are very tender when they are first out of the oven, they will firm up as they cool.